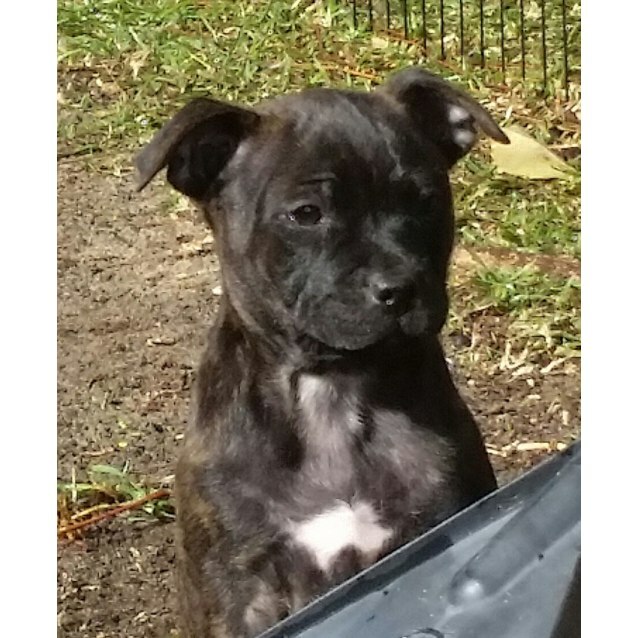 Gypsy is a 9 week old, female, Staffy puppy. 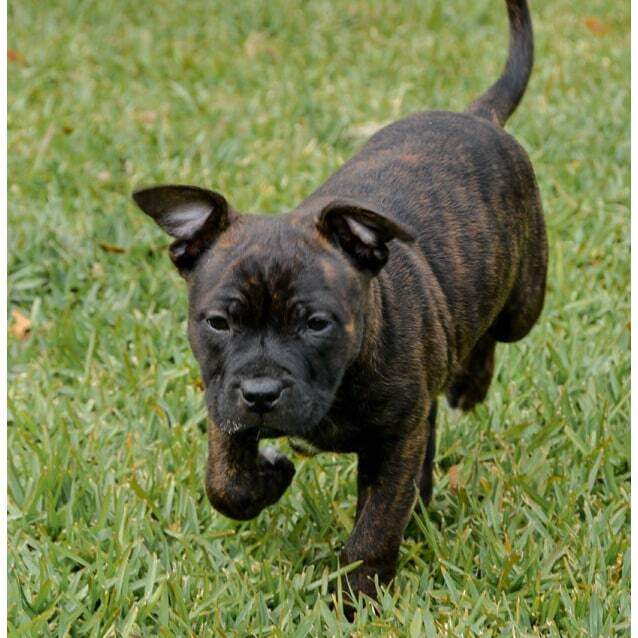 She is 3/4 American Staffy and 1/4 English Staffy. Gypsy likes to play with her sisters, but she is also happy exploring on her own. She is the smallest of the 3 sisters. 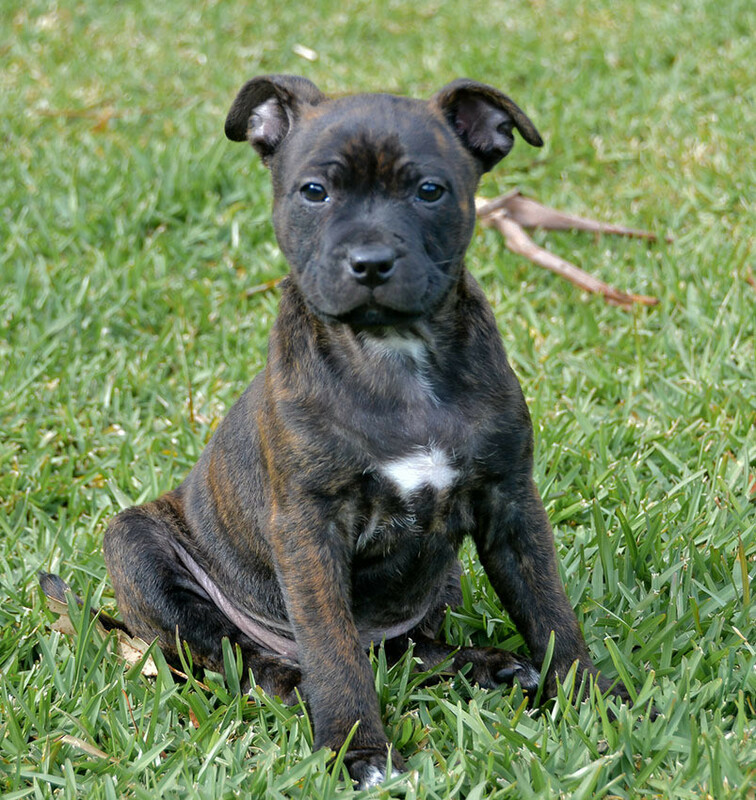 Gypsy and her 2 sisters are beautiful healthy pups who are very quick learners. They are currently being crate trained and toilet trained and haven't had one accident in their crate yet. They will whimper to let you know they need to go outside. Gypsy loves her chew toys and playing tug of war with her 2 sisters. They are very playful. She also has doggy foster sisters and brothers who she absolutely loves. Gypsy will grow up to be a medium sized dog. 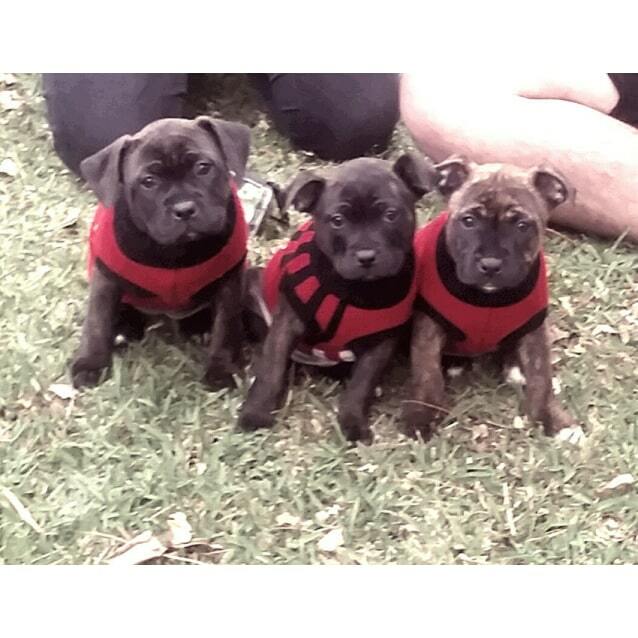 We always recommend puppy-training classes to give your new family member the best start in life. 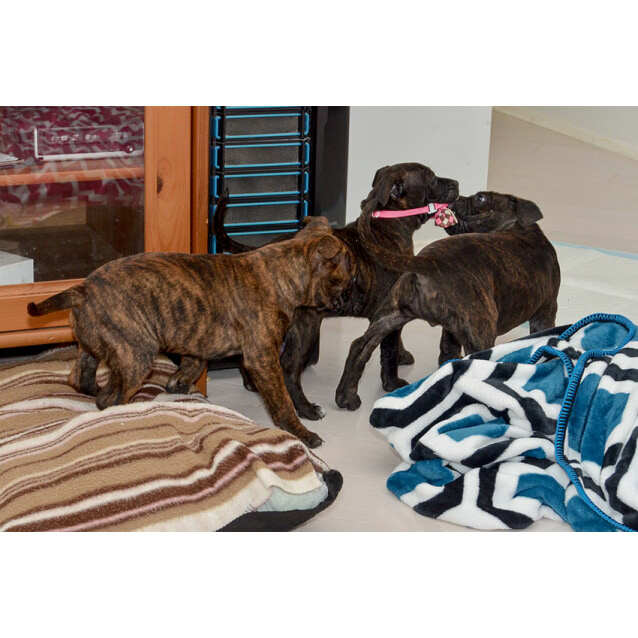 All dogs and puppies need plenty of affection, exercise, and training. 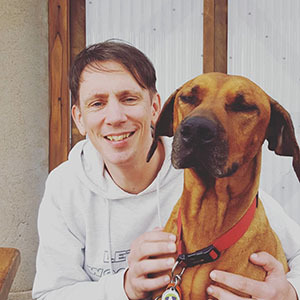 It would be a big plus if you have a friendly adult dog as a teacher, companion and playmate for Gypsy. If you don't have another dog to keep her company, then there needs to be someone in the household that doesn't work full time. Gypsy needs to be welcome inside when people are home, and to sleep inside at least until fully grown. She will be wonderful family dog and is suitable for children 8 years and older. You need good fencing with no small gaps. She can't go to rural fencing (eg: mesh or wire). 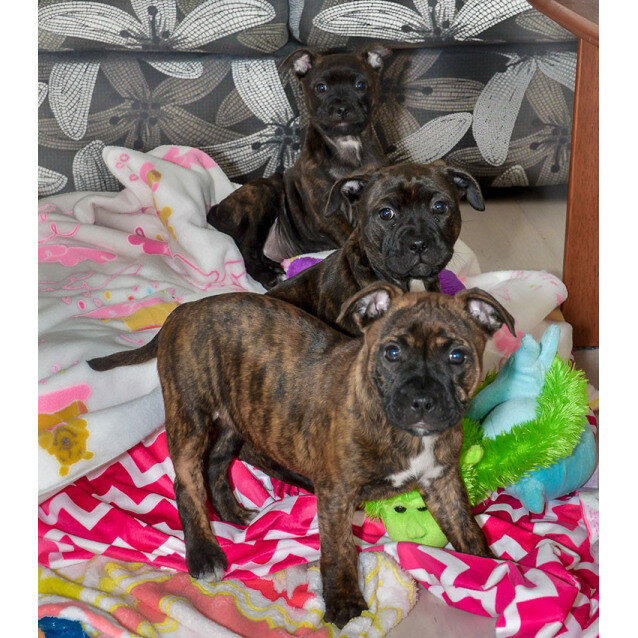 Gypsy's sisters Elsa and Freya are also available for adoption. 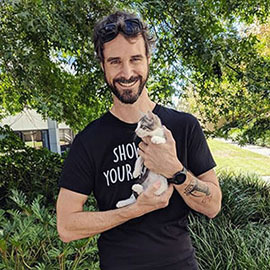 As Gypsy is not yet desexed, she is only available for adoption to Newcastle, Lake Macquarie, Central Coast and Port Stephens because she'll need to be returned to our vet for desexing when she's approximately 5 months old. 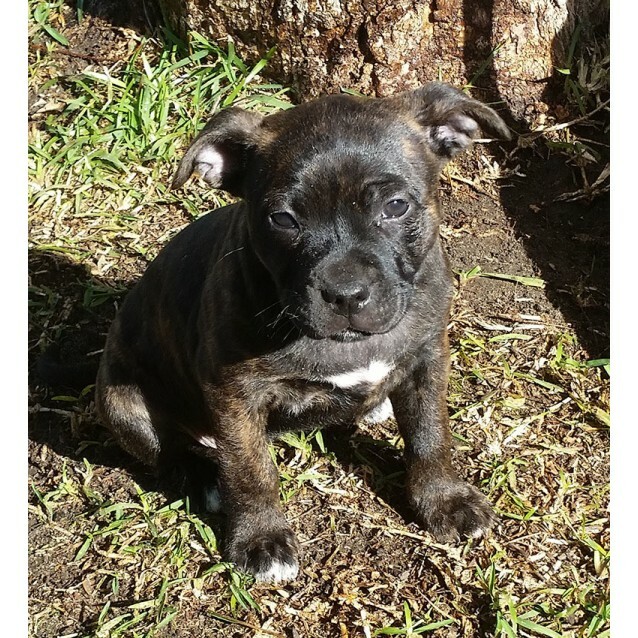 For more information or to meet Gypsy, please contact Amy on 0413 420 579 by emailing amyg2507@gmail.com. 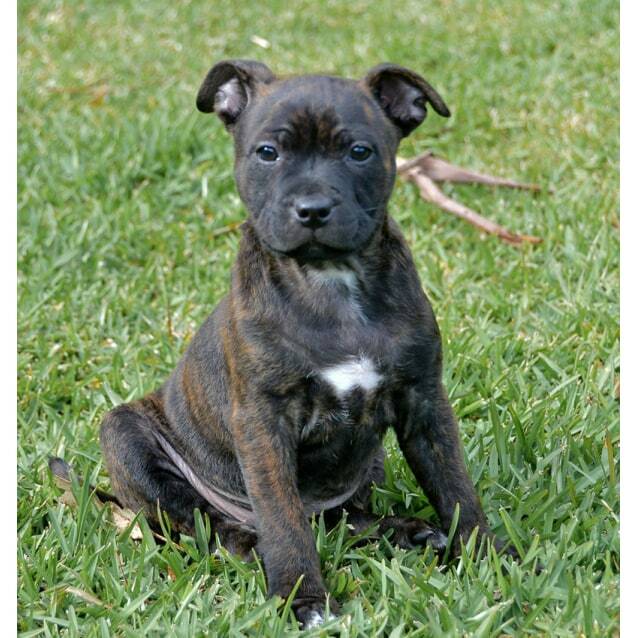 Gypsy is in the Port Stephens area, NSW (north of Newcastle).